Our metal finishing division, Chautauqua Metal Finishing Supply manufactures high-quality anode bags for a variety of anode types and bag materials. Our anode bags for electroplating have been field tested and proven to improve your metal finishing process. 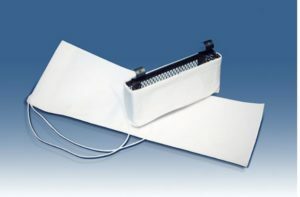 Looking For Specific Anode Bags for Electroplating? Contact us today for any specific bag needs!